Flip-Pal™ Simple Gifts Blog Hop – Digital Scrapbook; Julie Tarr at GenBlog created a multilayered project using photos she scanned with her Flip-Pal scanner. With the photo scans, she digitally created family history scrapbook pages and then combined the pages into a fabulous power point presentation. Legacies: Scrapbooks, Photo Albums Tell Important Family Stories; Inspirational article posted on TheLedger.com. Creating a scrapbook about her life helped this woman overcome cancer, share her legacy and start a new business. A plate as scrapbook? Yes! Heather Wilkinson Rojo of the Nutfield Genealogy blog created it for the Flip-Pal™ Simple Gifts Blog Hop. For My Son...a Lifetime of Memories; Article posted on this is Somerset. This mum was diagnosed with cancer just after her son was born. Now she is enjoying every minute with her baby and creating a memory box of their time together. Family Tree by Chelle's Creations on scraporchard.com. This new digital scrapbooking kit is on sale with a bonus set of heritage words from 11/18-11/25. Tell a story and put it in a jar. That's what Caroline Pointer of For Your Family Story did when she created a Story Jar. 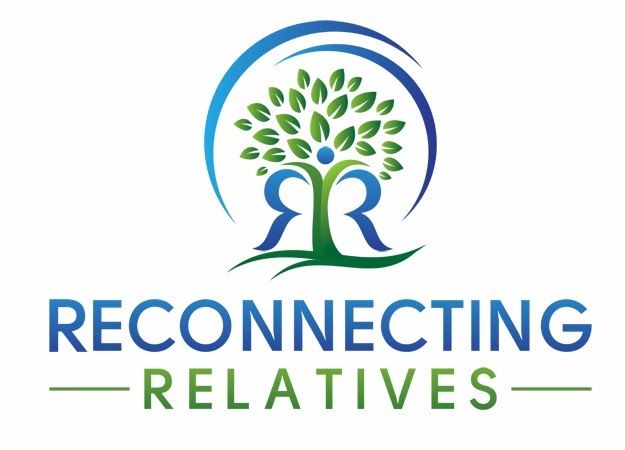 Food for thought in What Will You Do With Your Genealogy Research from Lorine McGinnis Schulze at the Olive Tree Genealogy Blog. Want more? Click on the Family History Scrapbooking tab above and read about the Family History Album several bloggers and I are busy making. Have you been working on a family history scrapbooking project or do you have any questions? Leave a comment below or send me an email to jshoer [at] jenalygen [dot] com. I would love to hear from you! See you tomorrow for Scrapbook Sunday! Thanks for the shout-out, Jen! Thanks for including me on your list. The Flip Pal Simple Gifts Genealogy Blog Hop bloggers will be probably listing lots of "scrapbook ideas" this month.